The Escambray Mountains of central Cuba are dotted with small towns, some with only a few hundred people. The winding roads lead through rolling hills and steep ravines. Banana trees soak up the sun and shade the coffee bushes that line the streams. The tourists that venture here on small bus tours stop just long enough to snap a photo and enjoy a sip of locally grown and roasted coffee. I’m sure they think they’ve stumbled into a little piece of Heaven. 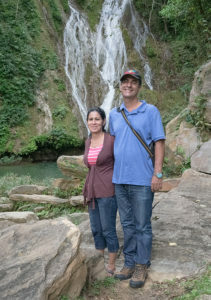 Pastor Misael and his wife Maria Esther (photo at right) serve the Buenas Nuevas (Good News) churches in this area as presbytery leaders. Just a few weeks ago, Misael and his family took me up into the mountains to visit a few of these churches. In towns with names like Herradura (Horseshoe) and Potrero Grande (Large Corral), we met with church families, small group leaders and pastors. 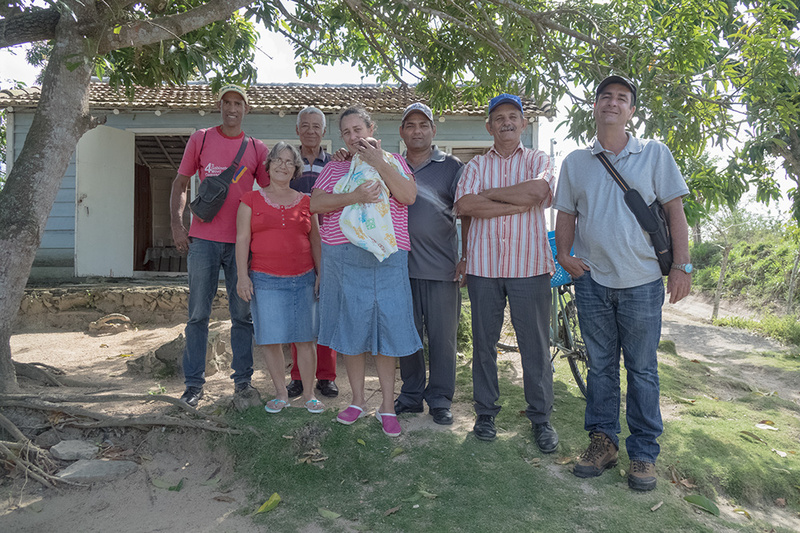 These Cuban Christians live far away from the larger cities and the economic opportunities those main towns offer. 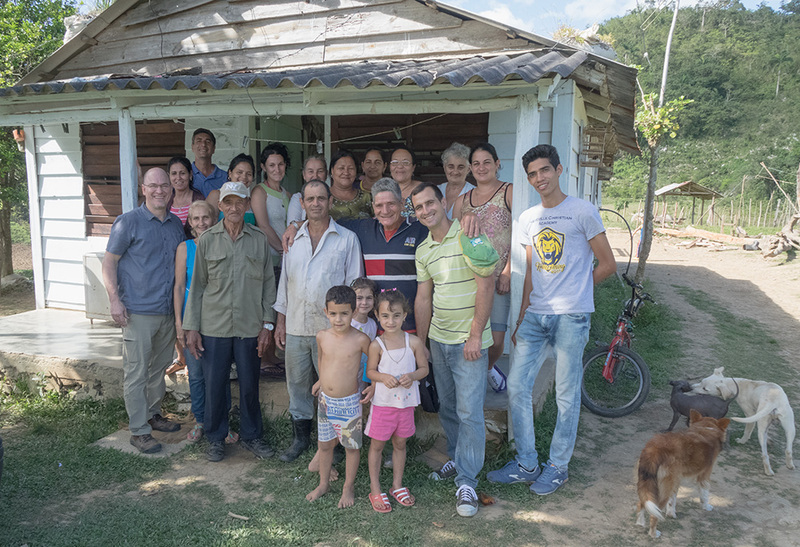 You can see from the photos just how humble life is for the Cuban people in these villages. The Good News of God’s love for us through Jesus Christ makes the difference between a life of pointless toiling and one full of meaning, purpose and hope. Through GRM, you have been providing support and encouragement to Pastor Misael, his family and these churches under his care. Thank you! I’m always amazed at how God works in the most unlikely ways. In spite of limited resources, Pastor Misael’s grown children have organized a team that creates events for children who have never heard of God’s love for them. 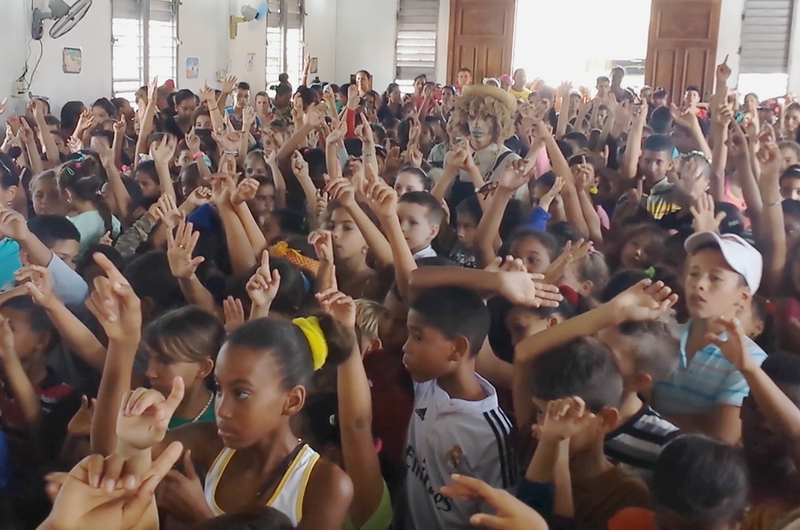 The school system in Cuba is entirely government-run, so most of Cuba’s grade-schoolers have never heard about Jesus, or the Father, or forgiveness for our sins and the meaning of the Cross—the kids of Cuba are an unreached people group! Misael’s eldest son Jassiel, his siblings and his friends (photo at left) are traveling throughout Cuba where other Buenas Nuevas churches have organized events for children in their communities. They present the Gospel message through plays and music that they create on their own. They also write their own Sunday School curriculum to help the local churches follow up with the children and parents after the events. 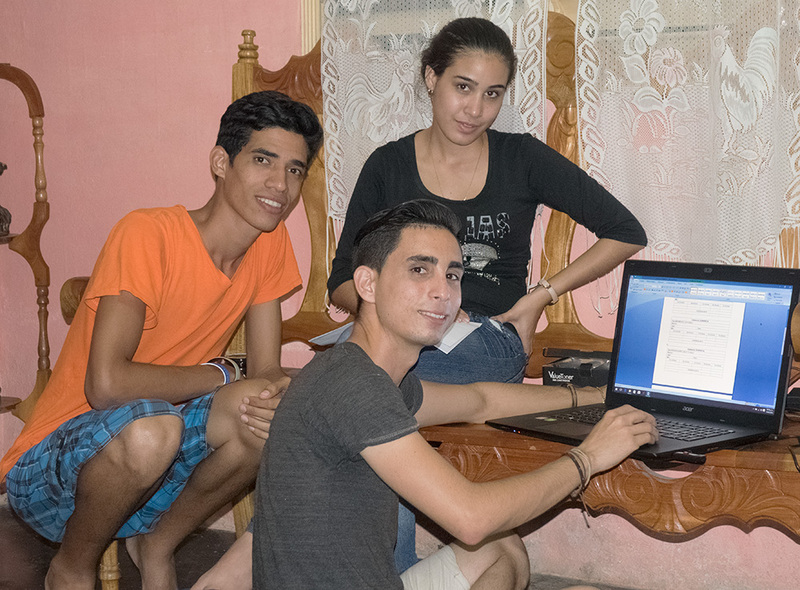 Guitar strings, printer ink, backpacks, clothing, … these are just a few of the resources that you have provided to Jassiel and his team as they reach out with the love of Jesus to the children of Cuba. Isn’t it amazing what God can do with such small gifts?! 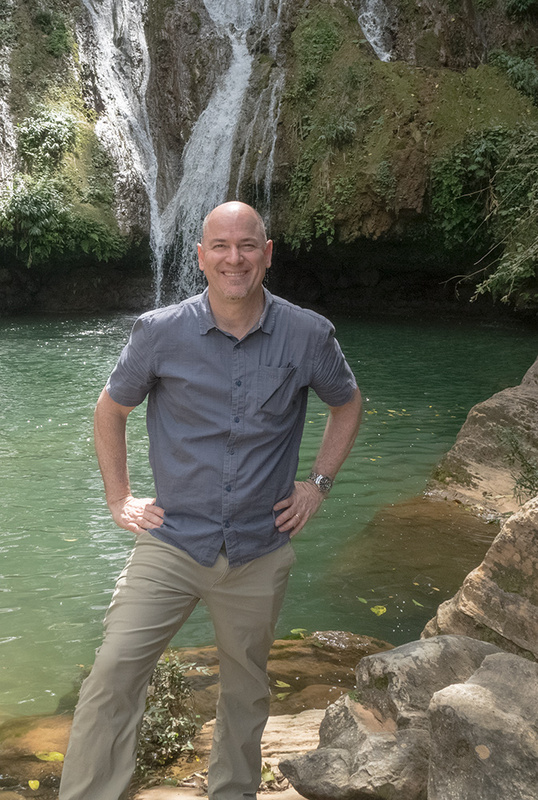 In June and July of this year, I plan to travel back to Cuba. 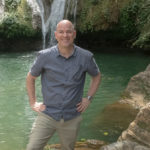 I’m thrilled to be taking a team from our home church, Christ Community Church in Montreat, NC. We will be visiting some of these same churches in central Cuba. And we get to help out with the summer camps for young kids and middle-schoolers. Your interest and care for GRM means the world to us. None of this would happen without your prayers and your generous financial gifts—it’s true, you are a vital part of GRM!